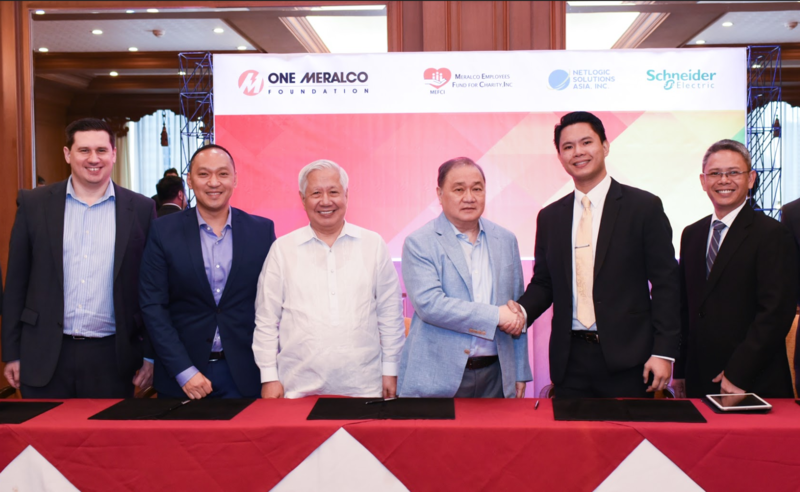 One Meralco Foundation is determined to bring the light of hope to underserved communities within and beyond the Meralco franchise area, carrying out the company's dream to make the future brighter for the Filipino people. The latest about our programs and projects. 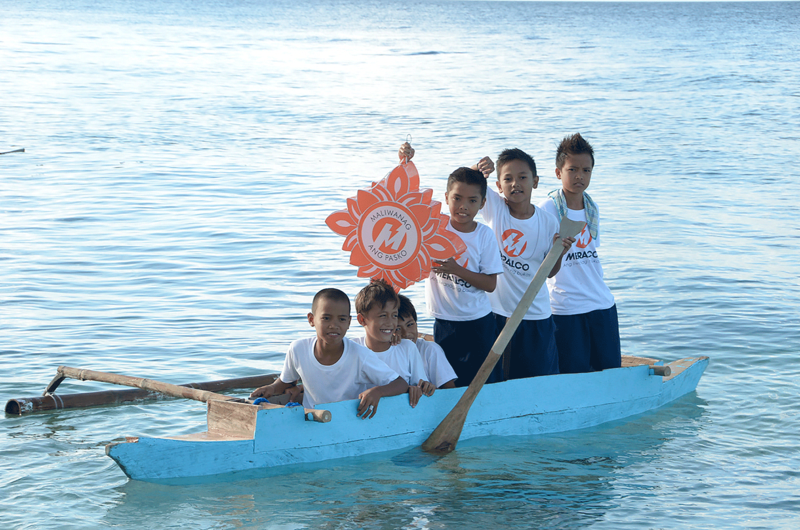 One Meralco Foundation spreads the light all over the country: from the Calayan Islands in the north to Davao del Sur in the south. Note: Hover on a pin to reveal a story and click to read it in full. 2016 – Lives Changed. Community at the Core. 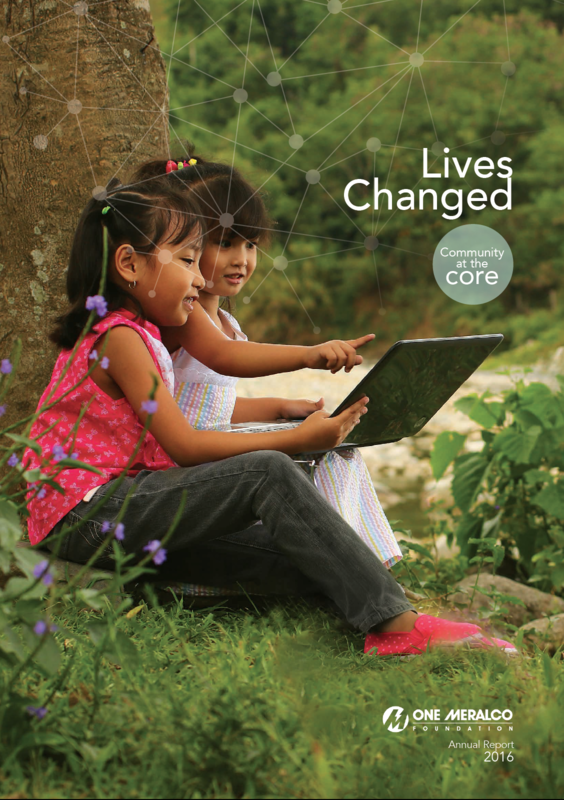 The Philippine countryside is made brighter with this heart-warming scene of young children enjoying the gift of technology, which makes learning more enjoyable and memorable. With electricity accessible in their homes, schools and communities, progress is at their fingertips. Their lives are changed and their future is certainly bright. 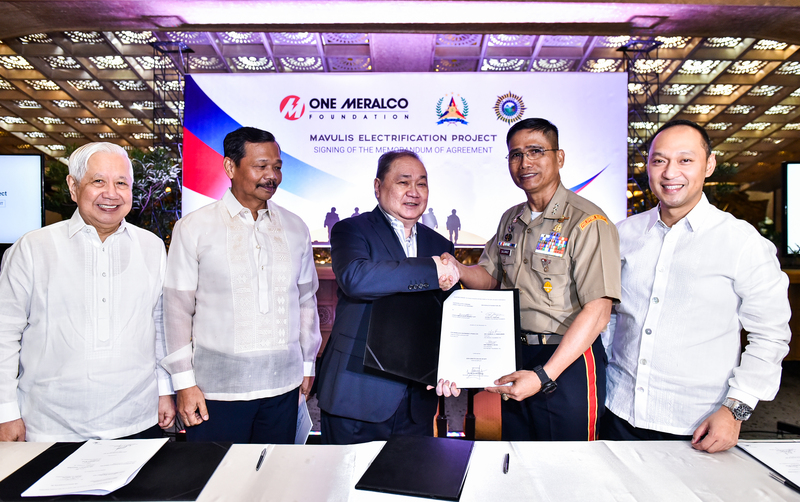 One Meralco Foundation held a ceremonial lighting event at the Quezon City Memorial Circle on September 7 to celebrate the electrification of over 900 households in 20 marginalized communities in the city. 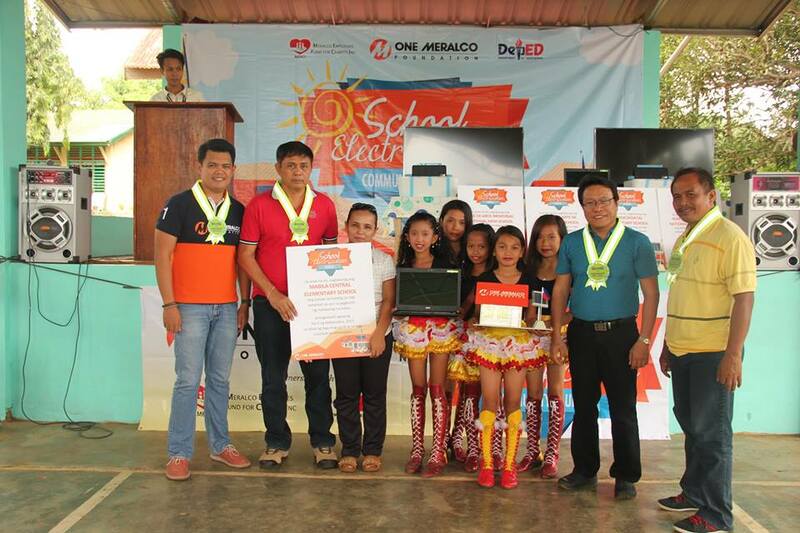 One Meralco Foundation joined DepEd National Capital Region’s kick off ceremonies of the 2015 Brigada Eskwela held at the Pinaglabanan Elementary School in San Juan. 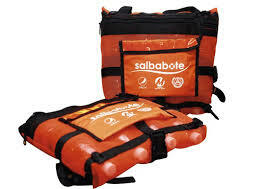 One Meralco Foundation and Meralco, along with its partners Pepsi and Glad, recently launched an improvised flotation device called “Salba Bote” to help families along flood prone areas prepare for the coming of the typhoon season. For four years, KACSA did not have access to electricity due to legal and financial challenges. 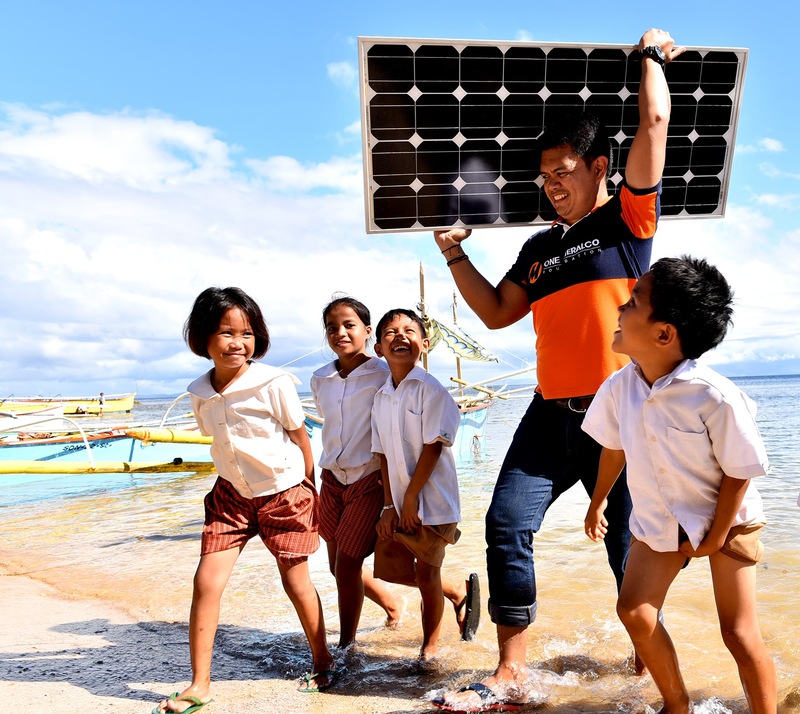 Learning about the plight of the residents of KACSA, Meralco and the Foundation stepped in in 2014 and determined the possibility of energizing the community through the household electrification program. Over 100 indigent families residing in Villa Evangelista, a compound in Brgy. 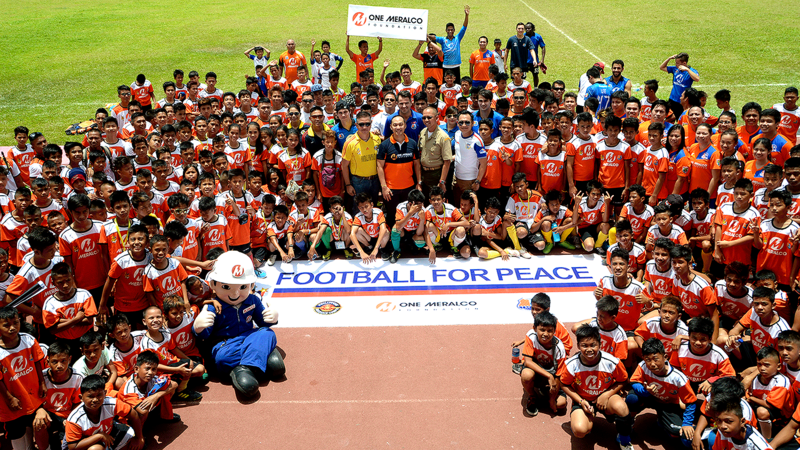 Palatiw, Pasig City recently benefited from the gift of light given by Meralco and its social arm, the One Meralco Foundation. 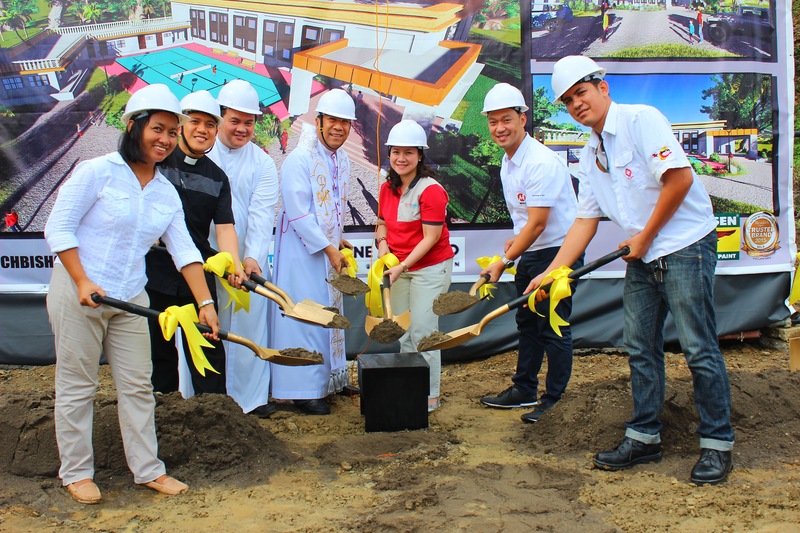 Marking the start of the “ber” months was One Meralco Foundation’s recent upgrading of existing electrical facilities of the Kuya Center for Street Children, a four-storey center formed by the Luzon Association of Religious Brothers to provide temporary shelter for children wandering the streets of the commercial district of Cubao, Quezon City. Forty families residing in Platinum Village, Brgy. 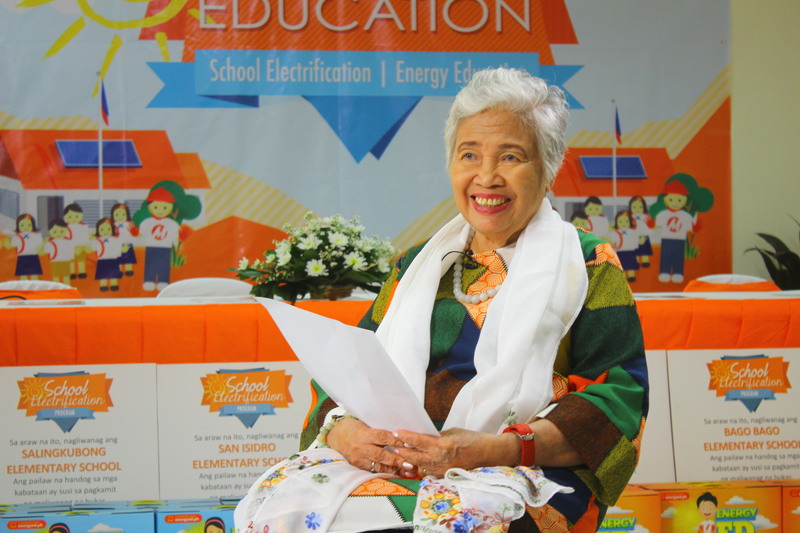 Loma de Gato in Marilao, Bulacan recently benefited from the gift of light given by One Meralco Foundation under its Community Electrification Program. Meralco not only provided electricity to the one hundred twenty households in Welfareville, but also lighted up their streets and basketball court. 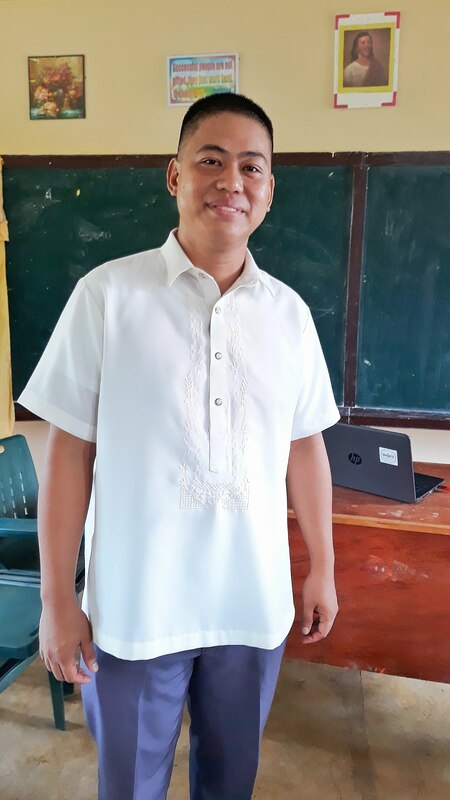 Living on an island with not much amenity is no longer such a hardship for Parent Teacher Association (PTA) president Reynold Porcino now that there is electricity to power lights for a better learning environment at San Agapito Elementary School in Isla Verde, Batangas. Farming families in Brgy. 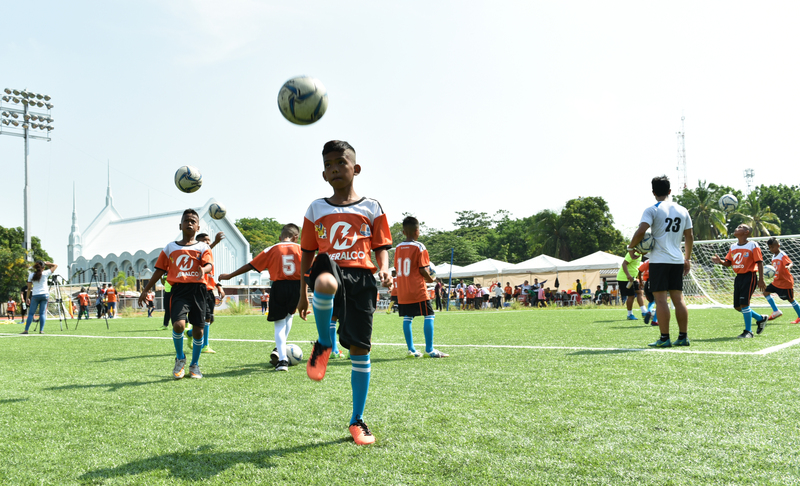 Sibul, San Miguel, Bulacan now have the power to boost their development through the light they received from the social development arm of the Manila Electric Company (Meralco), One Meralco Foundation. 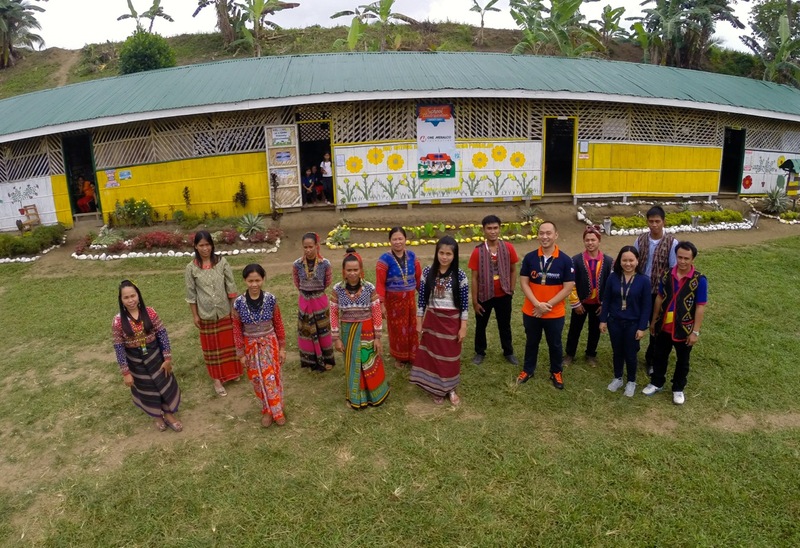 After the T’bolis of South Cotabato in 2014, One Meralco Foundation’s School Electrification Program brought much needed electricity to another indigenous peoples’ community in Southern Mindanao in 2015: the B’laans in Sarangani province. For 24-year-old Myra Coral, a student from Concepcion Uno, Marikina City, looking for a source of income to help her parents with the household expenses has not been easy. Applying in job fairs brought initial hope but then, with each passing day with no contact from the companies she has applied to, her routine has ended up in despair. On a typical weekday, Veronica Atlas, a housewife from Bgy. 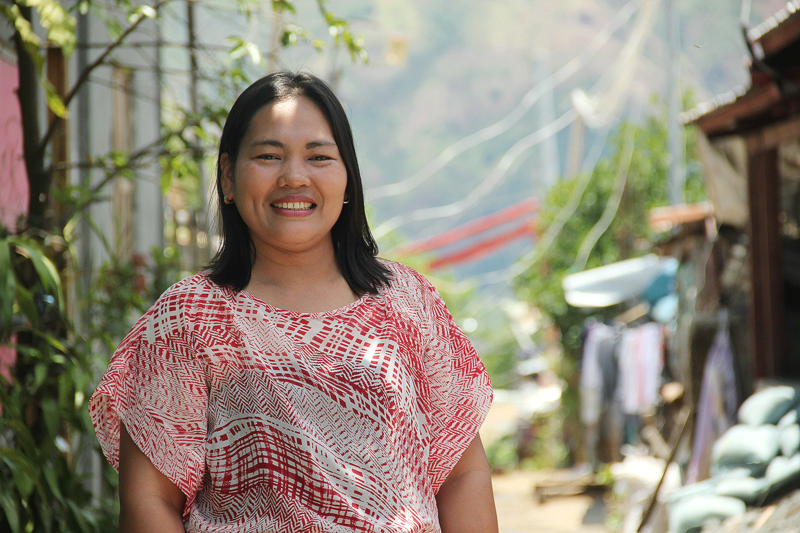 Sapinit in Antipolo City, wakes up with a smile on her face. As a loving wife and mother of four children, she prepares the breakfast of her family to fuel their day at work and school, respectively. After she bids them goodbye, she tends to the communal farm, using skills she learned from the training of One Meralco Foundation’s Bio Intensive Gardening (BIG). Equipping the youth with the skills needed in doing First Aid, One Meralco Foundation in collaboration with Philippine Red Cross’ Rizal Chapter implemented the Youth First Aid Challenge, a competition promoting safety awareness to students under the Red Cross Youth program, last November 12. Aside from added knowledge and skills, teams involved also gained leadership, and improved their character and discipline. Days after Typhoon Pablo ravaged Eastern Mindanao, particularly the province of Davao Oriental, thousands of families in the towns of Cateel and Boston were left with painful memories of how the typhoon devastated their lives. Drawing hundreds of employee-participants from the MVP group of companies, this year’s eco-campaign included coastal and underwater clean up and environmental protection lectures. One Meralco Foundation, the social development arm of the Manila Electric Company (MERALCO), is now accepting donations in cash or in kind for those affected by Typhoon Yolanda. As part of its disaster response efforts, Meralco recently assisted Cabanatuan Electric Corporation (CELCOR) in rehabilitating 35 poles brought down by Typhoon Maring in the city. The affected poles make up their 9 kilometer 69kV subtransmission line. Restoration of this is very crucial to CELCOR’s operations as it serves as their main supply line from the National Grid Corporation of the Philippines (NGCP) Cabanatuan Substation to their distribution system. 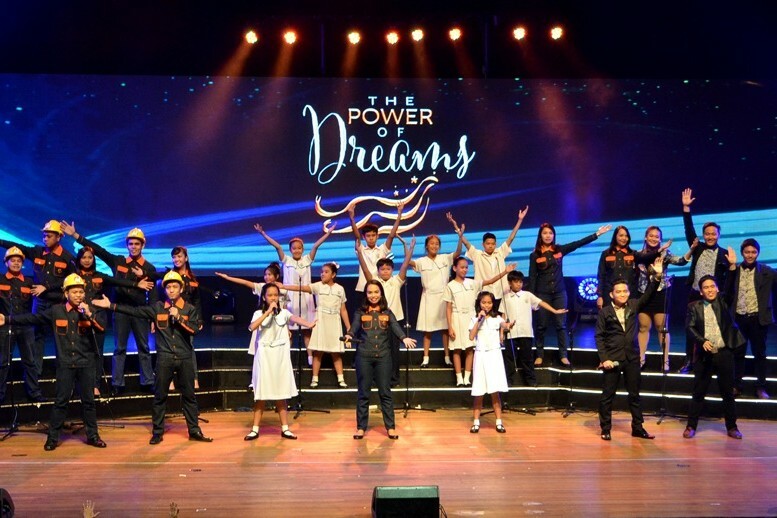 There is something profound in the way Meralco employees share their resources to light up the lives of fellow Filipinos who have less in life. It transforms them perhaps equally as it brings cheer to those they are trying to help. Neighbors who grew up with Manuel V. Pangilinan in San Juan of vintage Manila remember the readiness of his family to help others in need, a mindset he carries to this day and which he shares with those who work with him. Volunteering has always been second nature for the men and women of the country’s biggest electric distribution company — the Manila Electric Company (Meralco). 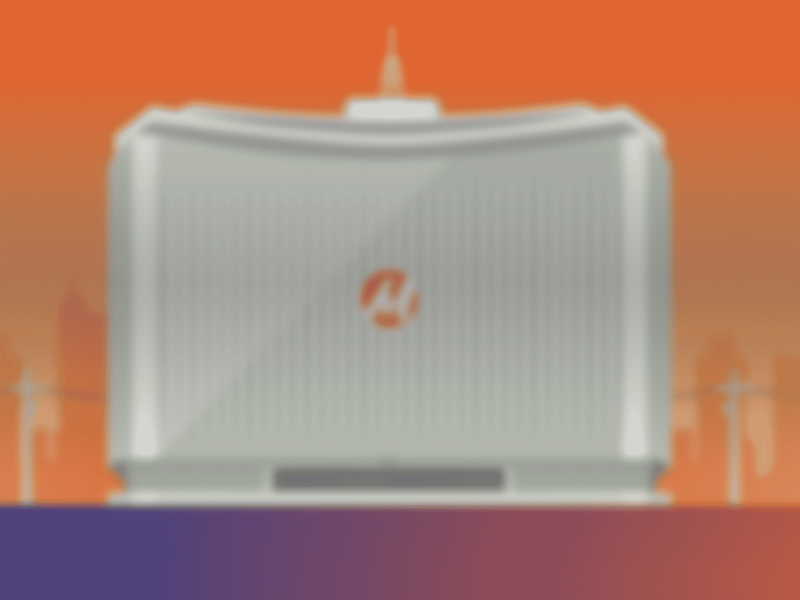 Apart from offering excellent service to their customers, these employees never forget to reach out to their respective communities in whatever way they can. In fact, today, sixty Meralco employees are currently sprucing up public classrooms in two schools in Metro Manila under Hands on Manila’s Servathon. 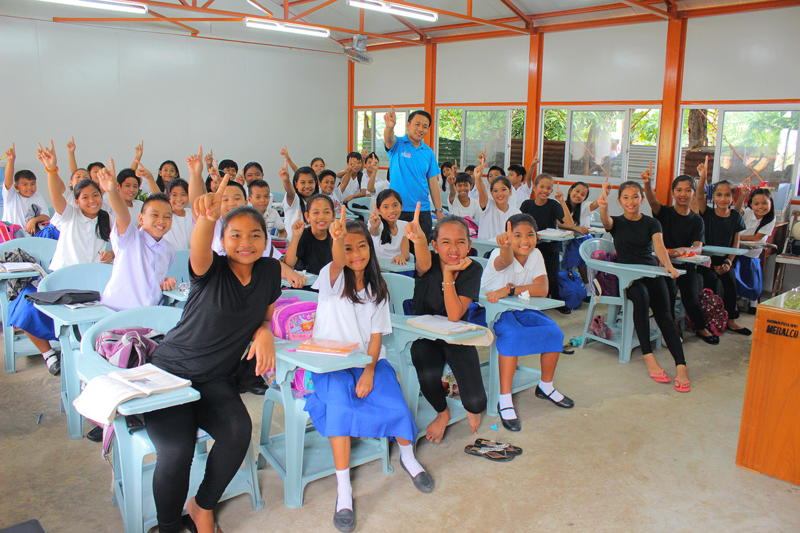 The future certainly looks a lot brighter now for almost 150 pupils of Casili Elementary School in Rodriguez, Rizal after the Manila Electric Company (Meralco) and its social development arm, One Meralco Foundation, installed a 1-kilowatt photovoltaic system to equip the school with a source of electricity. More than the usual energization, One Meralco Foundation engaged farming families from the GreenEarth Heritage Foundation farm in Bgy. Sibul, San Miguel, Bulacan in a different kind of light. Inspiring stories of spreading the light captured on images, videos and interactive presentations.